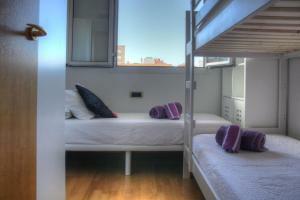 Plaza Reial is 2.1 km from the accommodation, while Sagrada Familia is 2.1 km away. 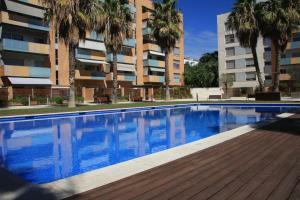 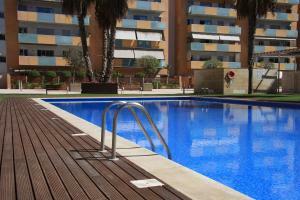 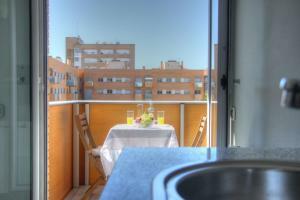 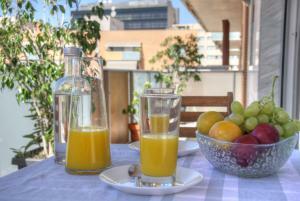 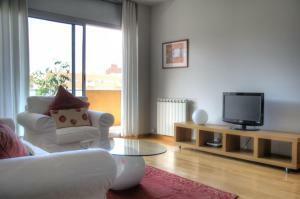 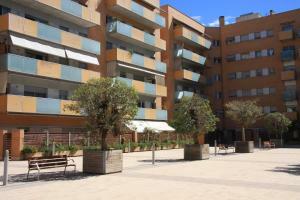 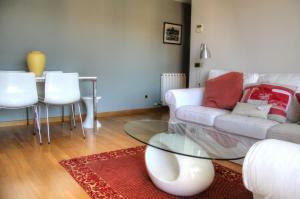 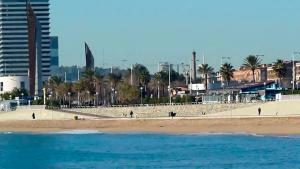 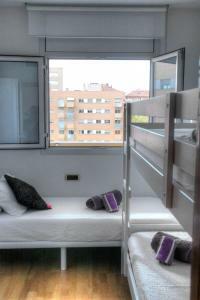 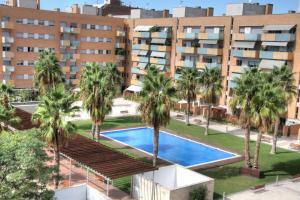 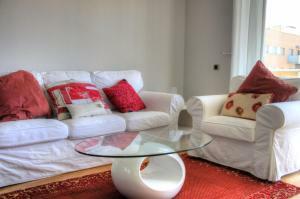 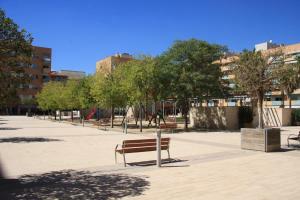 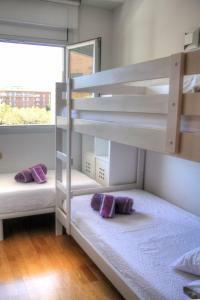 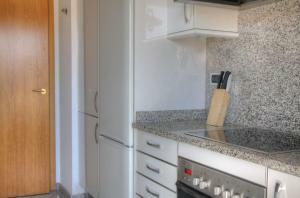 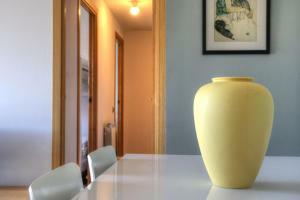 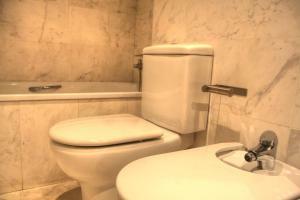 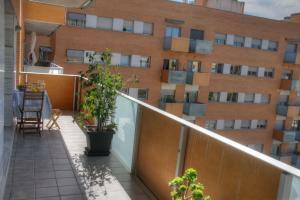 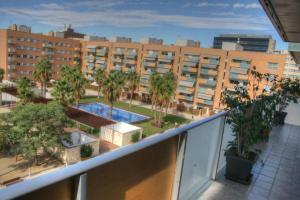 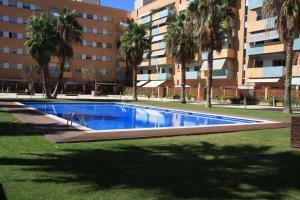 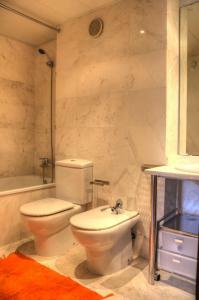 The nearest airport is Barcelona El Prat Airport, 18 km from Barcelona Olympic Apartment. 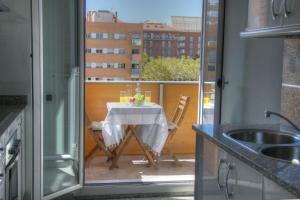 This apartment has 2 rooms with access to the terrace, a complete bathroom with a towel warmer and a spacious living room with access to the terrace. 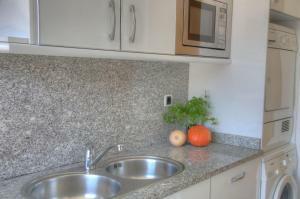 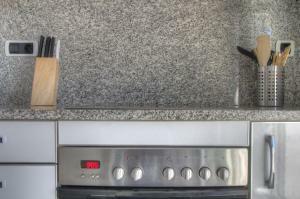 It features a flat screen TV, a fully equipped kitchen with microwave, oven, dishwasher, washing machine and a coffee maker. 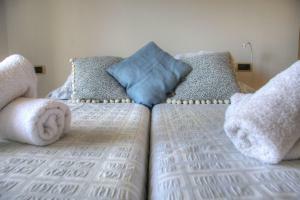 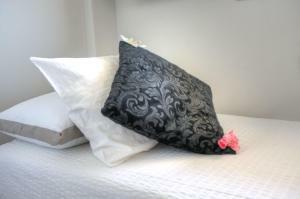 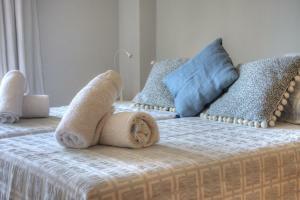 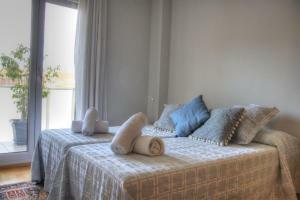 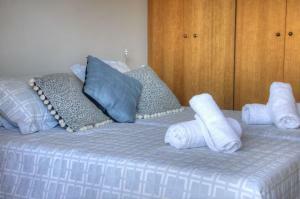 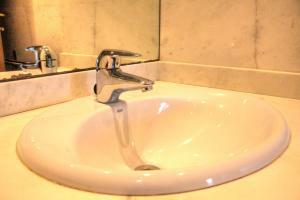 Free WiFi is available at this accommodation, as well as heating and air conditioning. 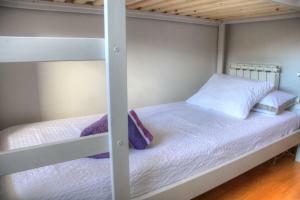 Rate: € 118.00 ... € 293.05; select dates below to get current rates.